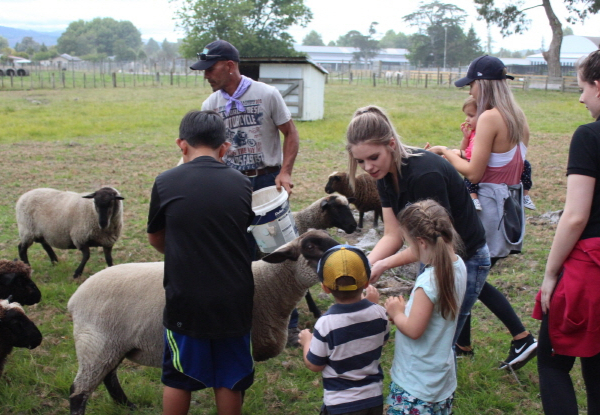 At the ultimate kiwi farm experience, you will get to have hands-on experience with the beautiful animals as well as witnessing a thrilling live show. 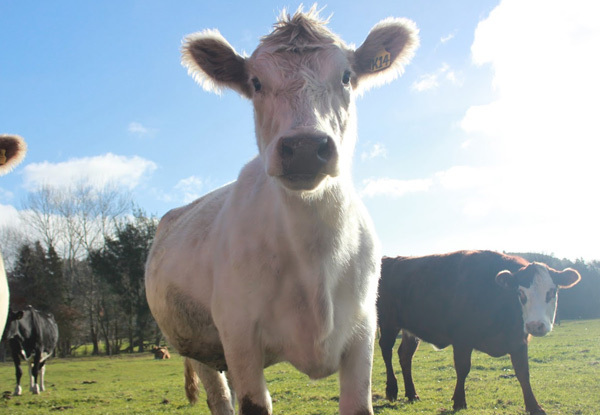 Take a trip to Rotorua with the family and kids and come to say hi to the sweetest and most adorable farm animals of the land. Your tour begins next to the crystal clear stream surrounded by native plants, various types of wildlife and a picturesque flower garden. 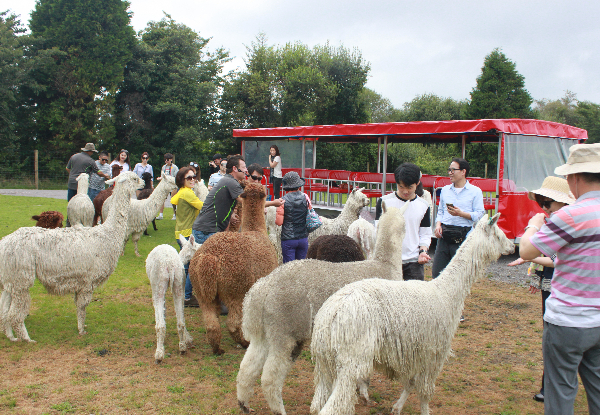 During the farm tour, you can feed and interact with animals up close and personal. 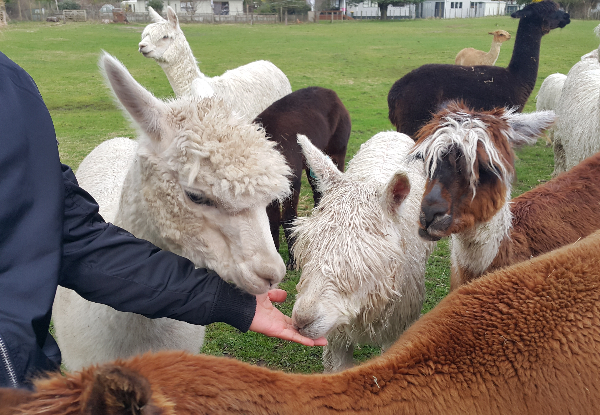 Your tour guide will provide educational information about the farm and its livestock such as alpacas, llamas, goats, many different breeds of sheep and cattle, ponies, deer, ostrich, pigs, chickens, rabbits and more. 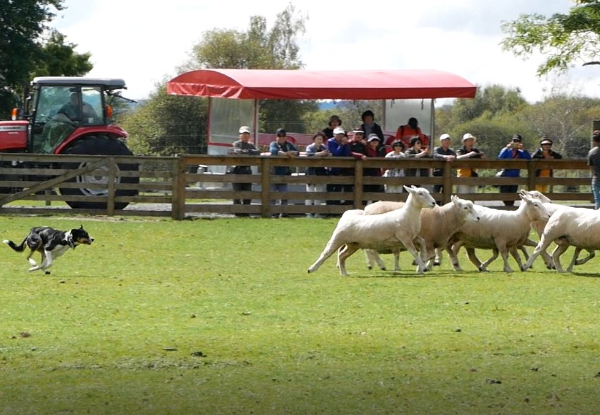 Make sure you also catch the Strong Eye sheep herding dog show, an hour-long entertaining, exciting, educational and a must-see performance. 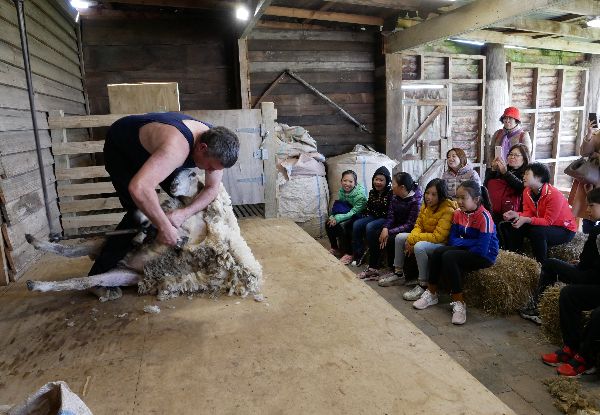 One of New Zealand’s top sheep shearers will give an informative and interesting talk about sheep shearing. To make your day even more memorable you will even have the options to get $5 off the 3D Trick Art entry or $5 off the delicious farm buffet. 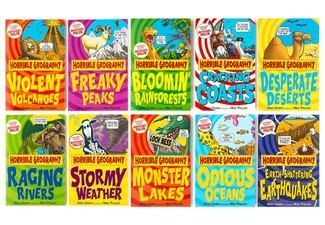 Valid weekends, and open daily in school holidays from 13th April - see fine print for details. 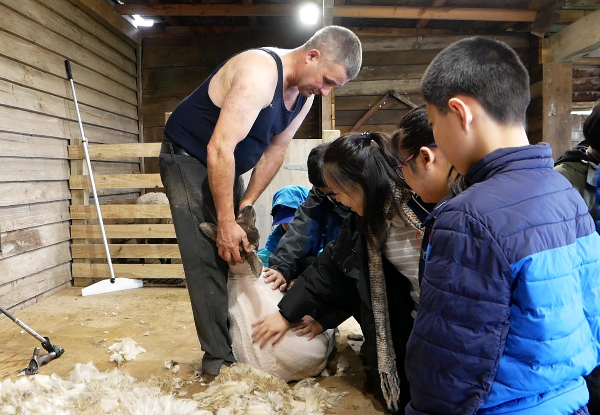 Grab a pass to the ultimate kiwi farm experience and sheep shearing show including $5 off the 3D trick art entry or $5 off the farm buffet from Rotorua Heritage Farm. 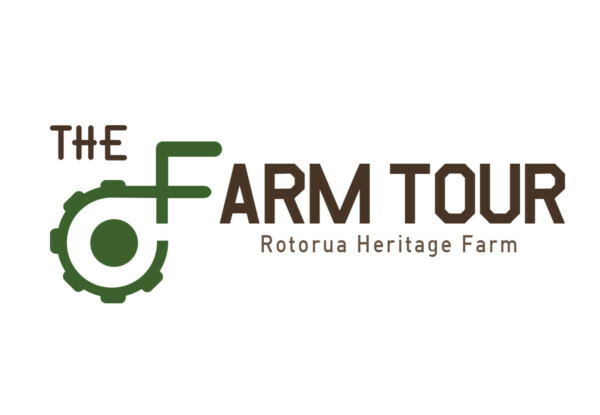 Located in the heart of Rotorua, the 14-hectare Rotorua Heritage Farm site boasts many tourist attractions including the famous indoor gallery of more than 50 trick artworks and stunning views of the land. 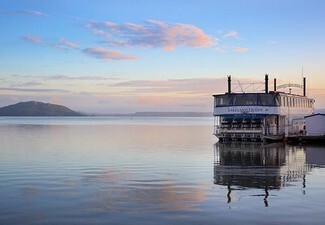 Relax and enjoy the spoils Rotorua has to offer with great food and adventures nearby. 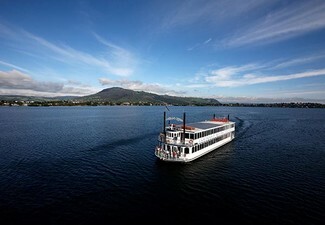 Visit Rotorua, a fun place for everyone. 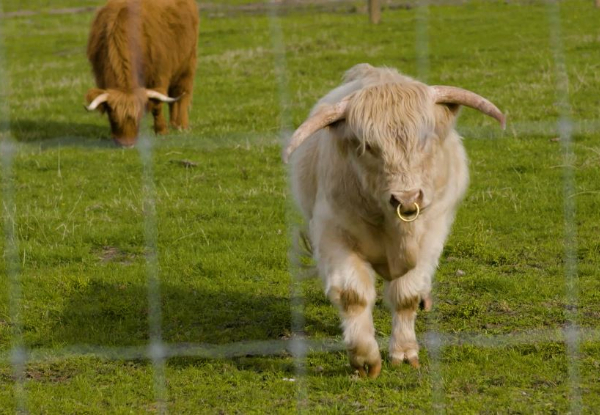 The Farmside Buffet and BBQ Restaurant, set in a unique farm surrounding, are two contemporary restaurants which offer a great venue for private hire for special events such as weddings, birthdays, conferences and any group tours. They offer a large selection of food to suit everyone's dietary needs. The restaurants offer western, Korean and Japanese food with plenty of variety for the food lover including full bar service, coffee and tea. 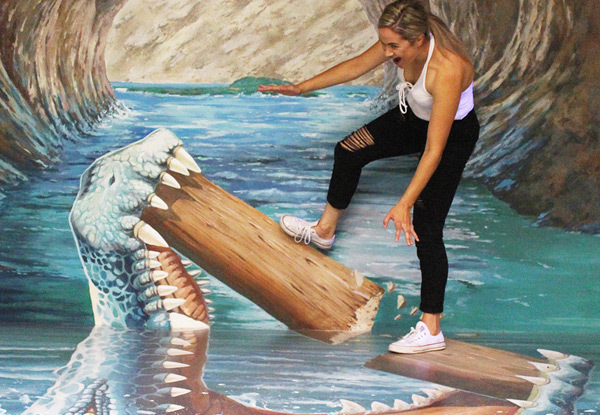 The 3D Trick Art Gallery is New Zealand's first 'Trick Art' gallery, located at the Heritage Farm. 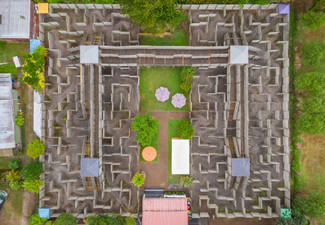 There are more than 50 trick artworks throughout this enormous 1230 square metre indoor gallery. 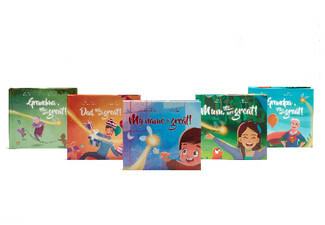 All displays incorporate one of five themes; New Zealand, Māori culture, New Zealand sports, leisure and grand nature and have been created by 10 professional 3D printers who are among the worlds best. 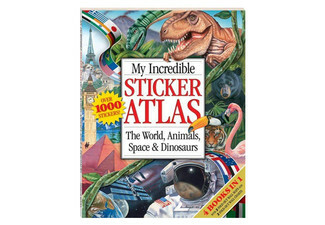 Valid for WEEKENDS ONLY until school holidays. 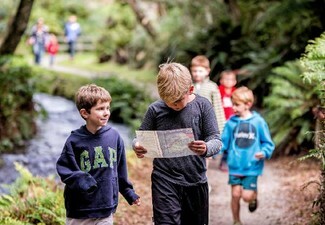 SPECIAL FOR SCHOOL HOLIDAYS ONLY OPEN DAILY from April 13th and through to Easter. Not valid Public Holidays (incl. Good Friday & Easter Monday). Not valid Saturday, April 20 and Sunday, April 21. Subject to availability. Valid for entry type stipulated on coupon. Child ticket is 5 - 12 years. Children under 5 are free. 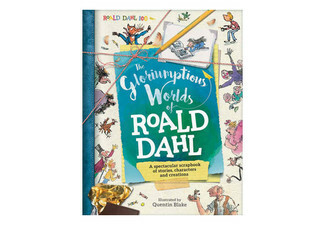 Children must be accompanied and supervised by a paying adult. Normal entry fees apply for additional people. No refunds unless required by law. No cashback. Not to be used with any other offer. Farm Tour Monday - Friday 10.30am, 12.30pm & 2.30pm, Farm Tour & Sheep Shearing Show Saturday & Sunday 12.30 only, See fine print for restrictions.